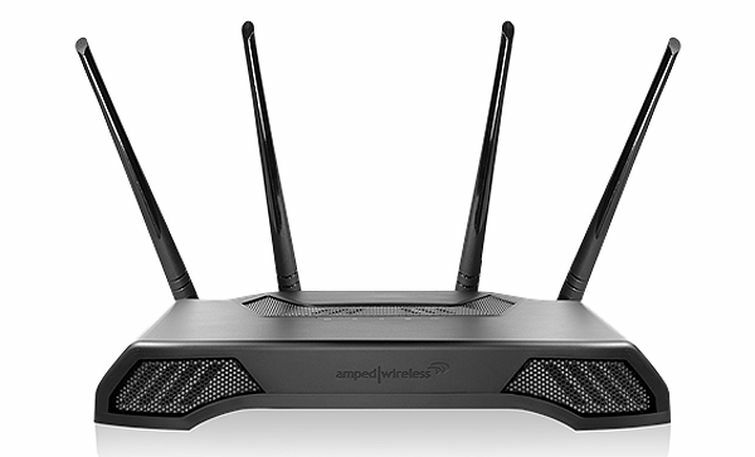 Summary: Difference Between Wireless Access Point and Router is that a wireless access point is a central communications device that allows computers and devices to transfer data wirelessly among themselves or to transfer data wirelessly to a wired network. While a router is a communications device that connects multiple computers or other routers together and transmits data to its correct destination on a network. A router can be used on any size of network. A wireless access point is a central communications device that allows computers and devices to transfer data wirelessly among themselves or to transfer data wirelessly to a wired network. Wireless access points have high-quality antennas for optimal signals. A router is a communications device that connects multiple computers or other routers together and transmits data to its correct destination on a network. A router can be used on any size of network. On the largest scale, routers along the Internet backbone forward data packets to their destination using the fastest available path. For smaller business and home networks, a router allows multiple computers to share a single high-speed Internet connection such as a cable modem or DSL modem. These routers connect from 2 to 250 computers. To prevent unauthorized users from accessing files and computers, many routers are protected by a built-in firewall, called a hardware firewall. Some also have built-in antivirus protection. Today’s routers or combination wireless access point/routers are easy to configure and secure against unauthorized access.